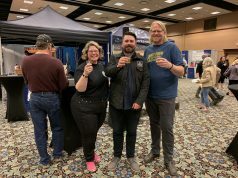 Dumbo Q&A with Tim Burton and the Cast - Gonzo Okanagan Online News, Music, Technology, Sports, Film, Arts & Entertainment, Culture, Wine & Dine... Life! Dumbo is the star of Dumbo, but Dumbo wasn’t available for interviews. What a diva. Just kidding, but director Tim Burton was there to talk about creating a realistic Dumbo, and his human costars included Colin Farrell, Eva Green, Danny DeVito, Michael Keaton, Nico Parker and Finley Hobbins. The animated classic is expanded into a live action movie in which the flying elephant saves the Medici circus from bankruptcy. When V.A. 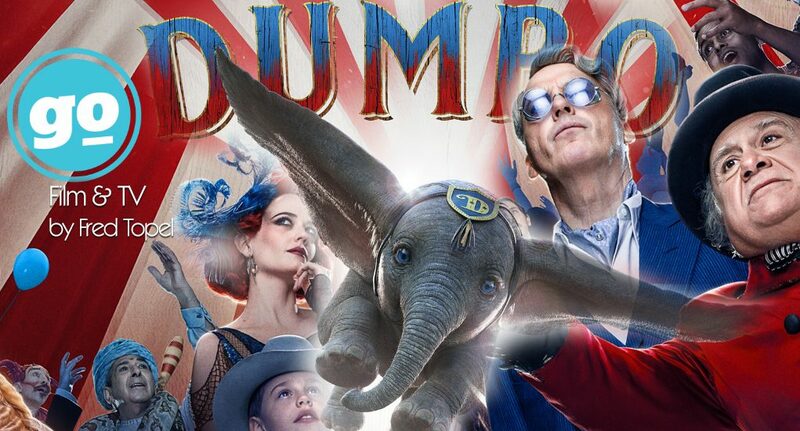 Vandevere (Keaton) buys Dumbo for his Dreamland circus, the Medici performers have to save Dumbo from the new corporate backers. 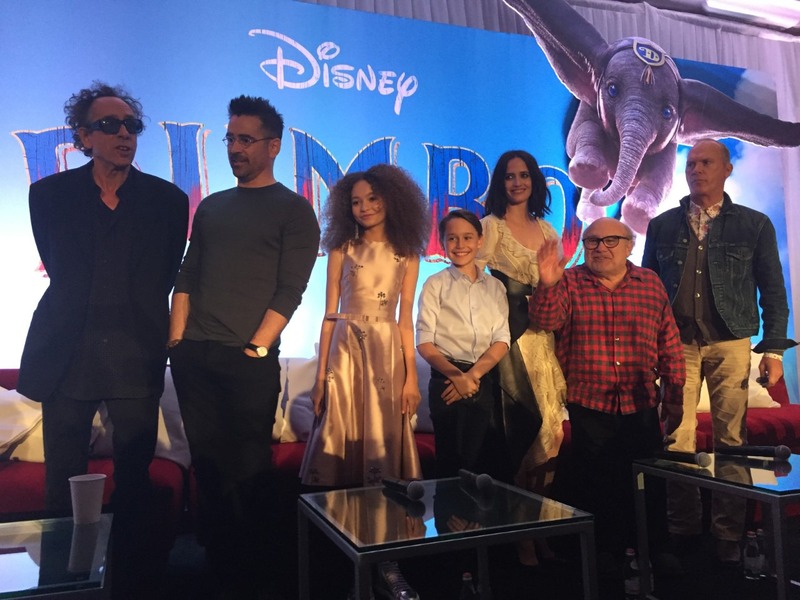 Gonzo was at the Dumbo press conference in L.A. and got to hear what the cast had to say. MK: Has anyone noticed how much Beto O’Rourke loves having a hand mic? He just loves having a hand mic. DD: You mean that guy? That politician? CF: It’s going well so far, isn’t it? MK: Sorry, I saw a hand mic and it just reminded me. NOTHIN’ BUT NET – When high-flying star Colette Marchant teams up with a baby elephant who can fly, their new act proves a little challenging. Starring Eva Green as Colette, Disney’s all-new, live-action adventure “Dumbo” opens in U.S. theaters on March 29, 2019. Q: For all of you, which performer in a circus do you love the most? TB: It’s funny, I make circus movies but I never really liked the circus. I liked the idea of it. I liked that concept when you were a child of running away to the circus. It’s just a phrase that stuck with a lot of people. I think that’s the idea of, not the circus per se, but the idea of being with a bunch of other weird people from around the world who can’t get regular jobs. CF: I’ve never seen the circus. Except in the world of Tim Burton’s imagination, coming to a cinema near you. Maybe a seal because I used to play football. NP: I think probably the contortionists. When they climb on top of each other, just because I could never do any of that, I just thought all of it was incredible. Then the cake top dancers as well because I got to watch that really recently. That was cool. FH: Probably the jugglers because you have an excuse if you go wrong, you can throw stuff in people’s faces. 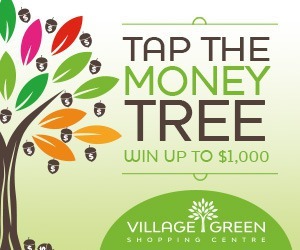 EG: I would have to say the trapeze people, aerialists. I’ve always been petrified of heights, like a real phobia. Thanks to Mr. Tim Burton, I’ve overcome my fear. TB: If anybody needs any help with any problems… You don’t like clowns, heights, anything, I’ll be out in the lobby after the show. DD: I really love the aerialists, the high wire tightrope walkers. They really astound me, so it’s balance and grace and daring, all the things that I like. MK: Me, the snake. I would actually like to be the snake. Not the snake handler, the snake. I’m with him and Eva, the aerialists. First of all, more than anything, what I want to do is fly. That would be it for me. I have those flying dreams. I say that like I think everybody has a flying dream. But the aerialists do knock me out, all that stuff and the trapeze artists. 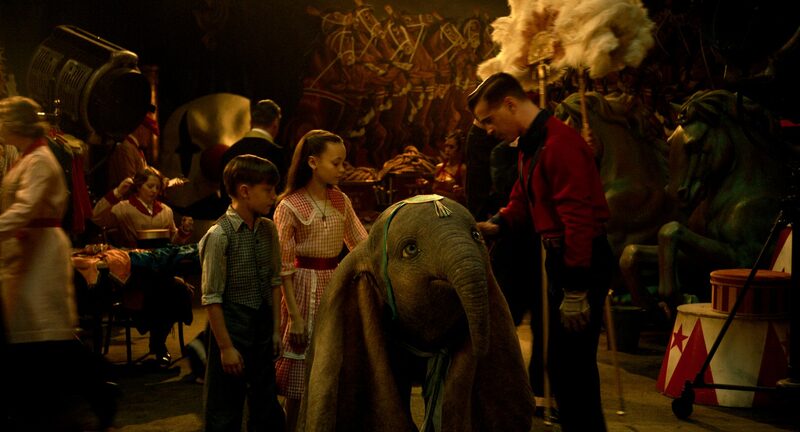 ON WITH THE SHOW – When a persuasive entrepreneur decides to make Dumbo a star at his larger-than-life entertainment venture, former circus star Holt Farrier (Colin Farrell) and his children Milly (Nico Parker) and Joe (Finley Hobbins) vow to stick with their beloved flying elephant the whole way. Directed by Tim Burton, Disney’s all-new, live-action, big-screen adventure “Dumbo” flies into theaters on March 29, 2019. ©2018 Disney Enterprises, Inc. All Rights Reserved. Q: Is this movie a companion to Edward Scissorhands? TB: Not necessarily except the fact that the theme comes up because I can’t help it. 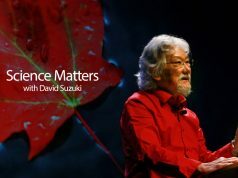 It’s part of your DNA so it’s not that I consciously think about that, but once your branded that way, no matter how you feel, that’s the themes that keep reoccurring to you. Q: Was Michael Keaton’s wig meant to look like Col. Sanders? TB: No, I was eating Kentucky Fried Chicken one day, looking at the thing. I think after the Batman thing, that’s why I didn’t talk to him for 20 years. He didn’t want to put that damn suit back on. So for the character, this one, it was like maximum, because he didn’t like ties so his character wouldn’t wear a tie. It was great stuff always for the character. He put on clothes and he did that on Beetlejuice. You try things on and then you’d become like the character. MK: I regret the wig in a lot of ways because it’s been so great and weird and off putting and so well done. What happened was I thought about it and I thought, man, I really don’t like sitting in a makeup chair for very long for hair and makeup. I just don’t like to be there. So I thought I’m not going to say anything, I’m not going to say anything. He didn’t say anything but once I showed up, and Colleen Atwood is unbelievable. So I showed up and Tim was there and he and I and Colleen, that’s when you really start to go from here to here with your character a lot of times. Once you feel the clothes and you start walking around, I remember on Johnny Dangerously, I immediately knew where to go. So when I was there and I had in the back of my head, I thought oh man, I’m not going to mention the wig. Don’t mention the wig. Don’t say anything about the wig. As soon as I said, “Hey, this is probably a dumb idea. What do you think about a wig?” His eyes like up and I thought sh**. Now I’ve got to wear this stupid wig but I dug the wig. The wig now has its own agent by the way. TB: It’s weird because it’s one of those ones you’d by on Hollywood Boulevard. But I put it on and I actually felt really better as a person. Q: The separation of Dumbo and his mother is reminiscent of the border separations between parents and children. Was that on your mind? TB: I think any family situation, every family is different. For me, I wish I had been separated from my parents but that’s a different story. Most people, you don’t want to separate anybody from their parents, except me. So I think about things more in a spiritual simple way. I listen to the news and everything, but I always see things from more of a human point of view in that way. Because it’s like a fable and all great fables tap into things that are true about today and human nature but it’s not literal. All these people, it’s a period movie, it’s a fable and it touches on all these things but we try not to make it ripped from today’s headlines. DD: The movie was made in 1941. In 1941 if you remember, the movie, the 63 minute Disney masterpiece from that era, the baby was separated from his mom. So I don’t think it has anything to do with this unfortunate, horrifying thing that’s going on in our current news. MK: Two separate things but I’m just going to say this. Thanks for bringing it up. Keep it in the consciousness because it’s criminal, it’s cruel and I don’t think it borders on child abuse, I think it is. 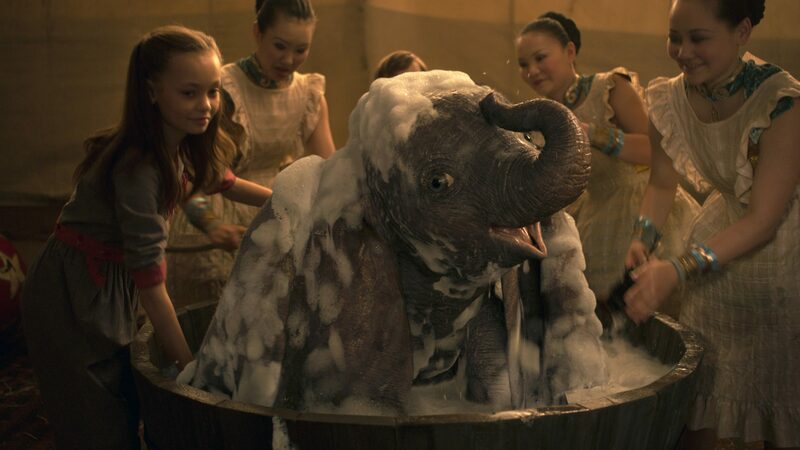 BATHTIME — In Disney’s live-action reimagining of “Dumbo,” Milly Farrier—the daughter of a former circus star charged with caring for a newborn elephant—quickly embraces the newest member of their circus family. Featuring Nico Parker as Milly, “Dumbo” opens in U.S. theaters on March 29, 2019. Q: Danny, as the ringleader, was your performance based on Tim Burton? DD: Oh, well, everything I do in the movie is basically fed to me through the insane mind of Mr. Burton. I feel like, I felt really great to be Max Medici and be part of this insane family. The great thing is that it is a family. It is Max trying to keep everything together and keep all the elements up in the air. 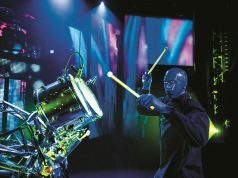 Tim just works 24/7 when he’s making a movie, keeping everything going, keeping the plates spinning, keeping all the balls in the air, keeping everything moving, all the moving parts congealing and going together. I feel like he’s an inspiration when we’re on the set and pushes you to new heights. Q: How much of the trapeze stunts did Eva do herself? TB: She did mostly everything. There was a couple of times when her person she worked with did things. Nobody really knows this except for people who were working on the movie how hard she worked at it. She could do everything. There were certain cases where her person did it for her but that’s the amazing thing about her. She was doing it. There was a couple times that she couldn’t do it for certain safety reasons. EG: Yes, we had my stunt double was Katharine Arnold. She’s just the most amazing aerialist. She was my teacher as well and she was very patient. I’m just in awe of the circus people because they work so hard. They’re so dedicated and they train and train. They’re ready to sacrifice themselves almost because they constantly have to overcome their fear as they put themselves in mortal danger. Actors were nothing compared to those super heroes. Next article2019 A&W Funtastic Music Festival Artist Lineup!